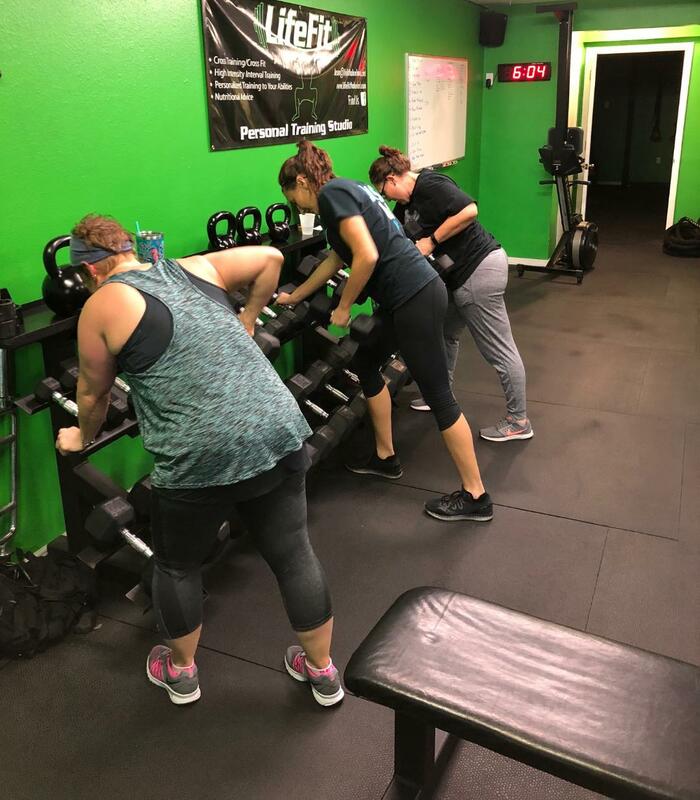 We know our clients and keep the “Personal” in Small Group Personal Training by staying hands-on and informed about each individual client’s needs and goals. We can make adjustments during any session to movements/exercises due to an individual’s limitations or fitness level. It’s important to us that our clients progress and achieve their goals in a fun and non-competitive environment. Find a session or series of sessions that support your wants and needs whenever it’s convenient for you. If you’re unsure which session format fits your needs best we’re always available to guide and assist you so you get the experience you want and need. Prices start at $20 per session.